Earlier this afternoon Rotary and PCC hosted an award ceremony celebrating Porirua's Young Leaders. 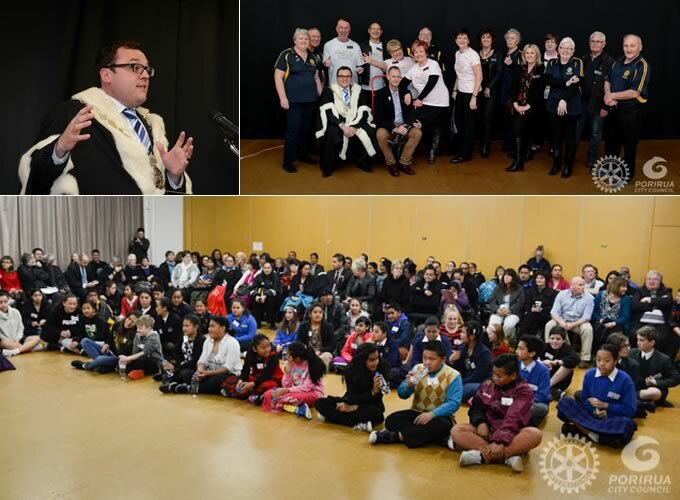 It was a joy to photograph the proud faces of Porirua kids as they were honoured by Mayor Nick Leggett, two Porirua Rotary clubs, Porirua City Council, senior students from Porirua high schools, teachers, principals, and the kids parents. High-resolution images are currently being uploaded. This is a link to where they can be downloaded from Dropbox.